PAIN Free to Play will be releasing exclusively on PS3 this summer. 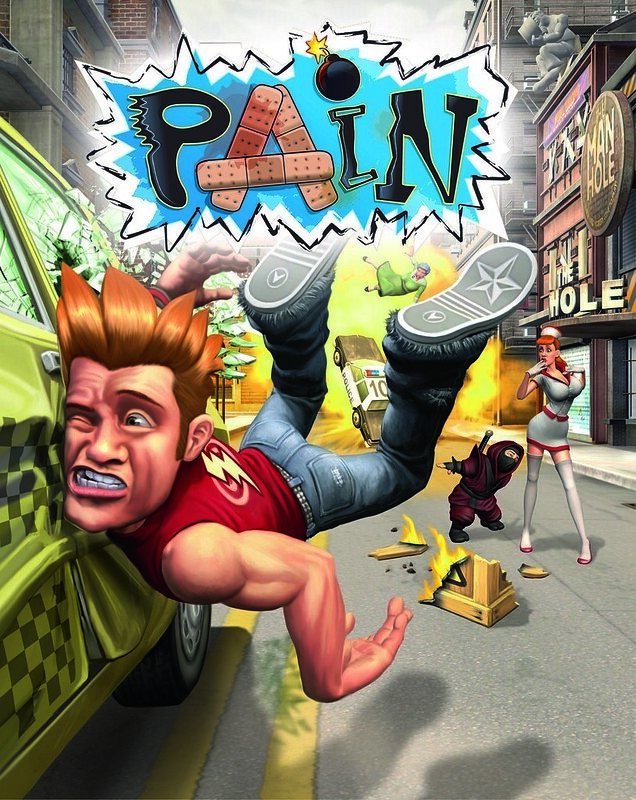 PAIN Free to Play is a wild, physics-based game where players load characters into a super-sized, ultra-powerful slingshot and launch them into an active, physics-controlled environment to cause destruction and PAIN. PAIN Free to Play will be releasing exclusively on PS3 this summer.